FIFA World Cup 2018 has begun and today, on 14 June, the first match of this football league was played between the host country Russia and Saudi Arabia. 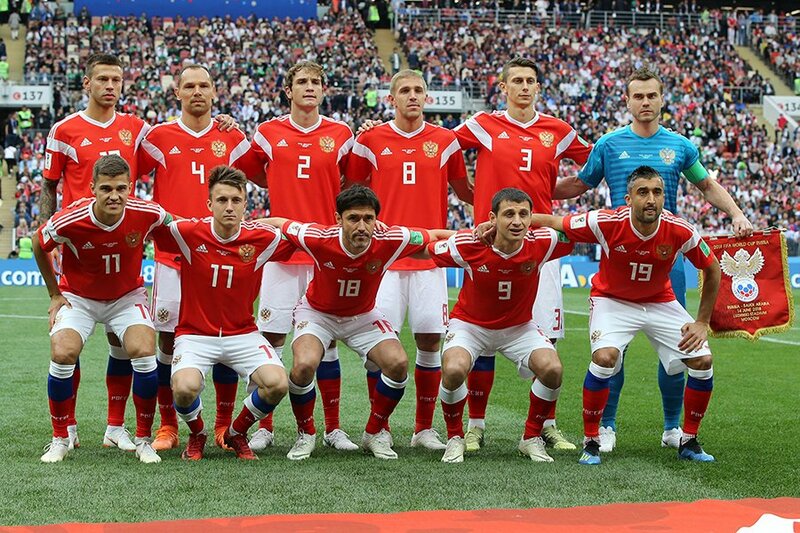 Russia’s team defeated Saudi 5-0 in this match and reached the first place in Group Stage A’s Points Table. 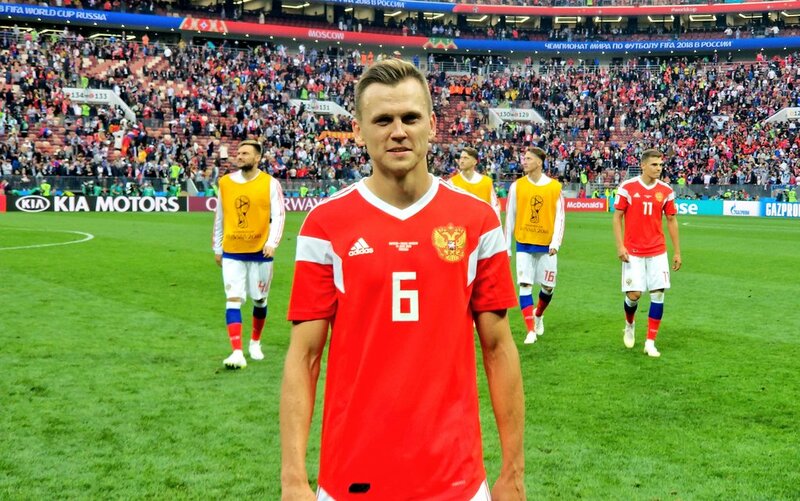 The first goal by Russia was to put Yury Gazinsky in the 12th minute of the game, followed by Dennis Cherishhev a goal scored just 7 minutes before half time. In the 26th minute of the second half, Artem Dzyuba scored another goal. Speaking of Extra Time, Russia was also dominated by that, and in that extra time, two other goals were scored by Russia, Dennis made the first goal again, and the second goal was Golovin’s name. Dennis Cherishche was given the Man of the Match award for this match. In such a way, you must tell us in the comment section what team you are supporting in this FIFA World Cup, and also like this post and share it.